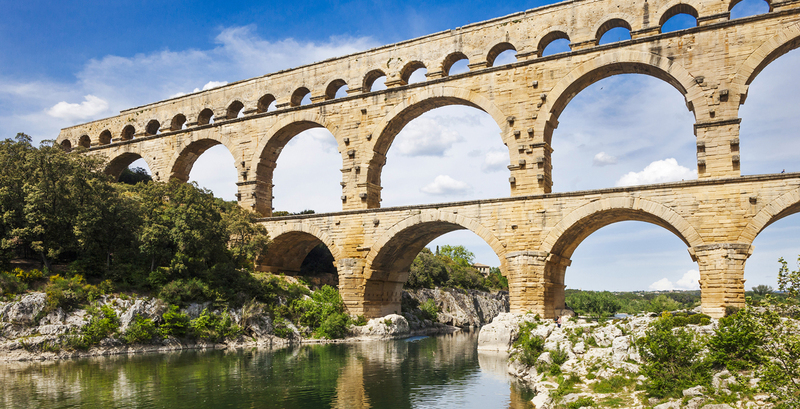 After breakfast, walking tour of Avignonn, proceed to Pont du Gard is an ancient Roman aqueduct that crosses the Gardon River near the town of Vers-Pont-du-Gard in southern France. Continue to Lyon, is the thirdlargest city of France. Waliking tour in Lyon’s medieval Old Town, it's a charming mix of cobbled alleyways, boutique shops, wine bars and restaurants.